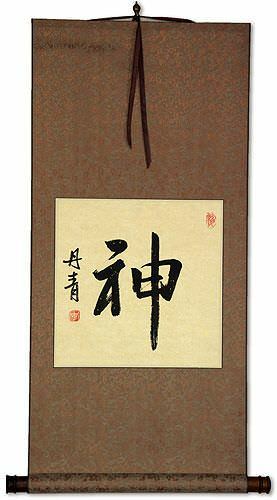 Buy a The Spirit of the Dragon Horse calligraphy wall scroll here! 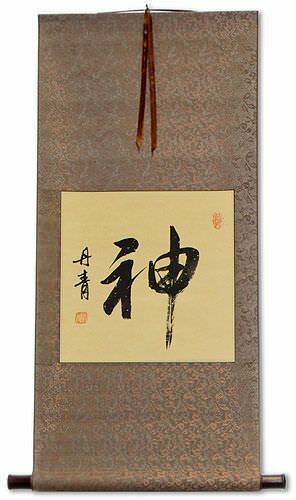 龍馬精神 is an old proverb that is used to wish someone good health and success combined as a great compliment. 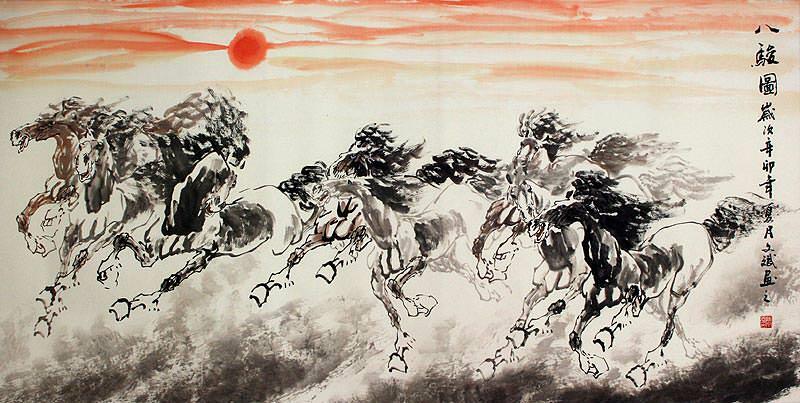 The meaning is "The vigor and spirit of the legendary dragon-horse." These four characters are often accompanied by four more which mean, "...and the power and prestige of the tiger." Here we are just offering the first part which is considered the short version. 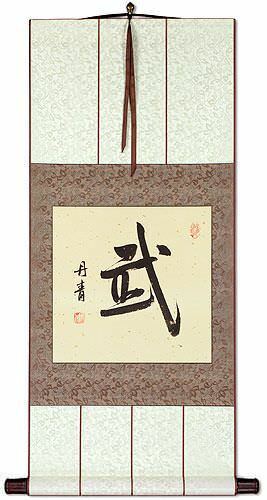 By giving a wall scroll like this to someone, you were either wishing or telling them that they have an amazing quality. There is also a suggestion of good health - at least anyone with the vigor of a dragon horse, would seem to also be in good health. Note: In Japanese, this would be read as the spirit of 坂本龍馬 (Sakamoto_Ryōma), a beloved rebel who help abolish the old Japanese feudal system. This can be confusing, so I am declaring this proverb to be Chinese only. The Spirit of the Dragon Horse and Power of a Tiger. This is an old proverb that is used to wish someone great health and success combined as a great compliment. 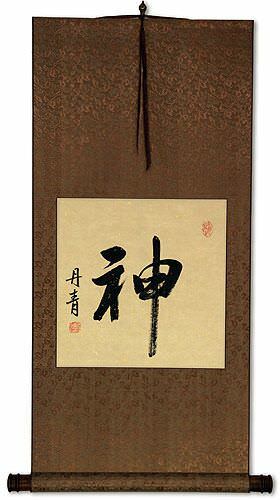 The meaning is "The vigor and spirit of the legendary dragon-horse, and the power and prestige of the tiger." 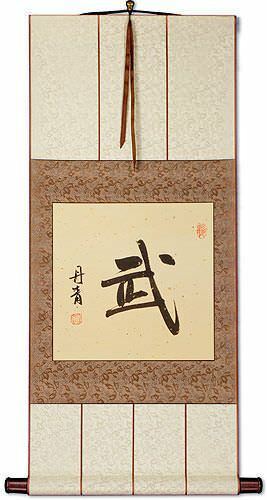 By giving a wall scroll like this to someone, you were either wishing or telling them that they have these qualities. There is also a suggestion of good health - at least anyone with the vigor of a dragon horse, would seem to also be in good health. Some people may refer to this entry as The Spirit of the Dragon Horse Kanji, The Spirit of the Dragon Horse Characters, The Spirit of the Dragon Horse in Mandarin Chinese, The Spirit of the Dragon Horse Characters, The Spirit of the Dragon Horse in Chinese Writing, The Spirit of the Dragon Horse in Japanese Writing, The Spirit of the Dragon Horse in Asian Writing, The Spirit of the Dragon Horse Ideograms, Chinese The Spirit of the Dragon Horse symbols, The Spirit of the Dragon Horse Hieroglyphics, The Spirit of the Dragon Horse Glyphs, The Spirit of the Dragon Horse in Chinese Letters, The Spirit of the Dragon Horse Hanzi, The Spirit of the Dragon Horse in Japanese Kanji, The Spirit of the Dragon Horse Pictograms, The Spirit of the Dragon Horse in the Chinese Written-Language, or The Spirit of the Dragon Horse in the Japanese Written-Language. 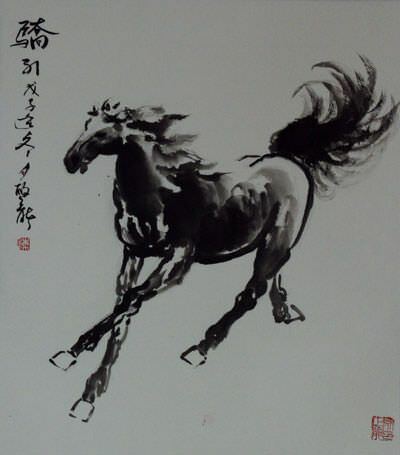 33 people have searched for The Spirit of the Dragon Horse in Chinese or Japanese in the past year.